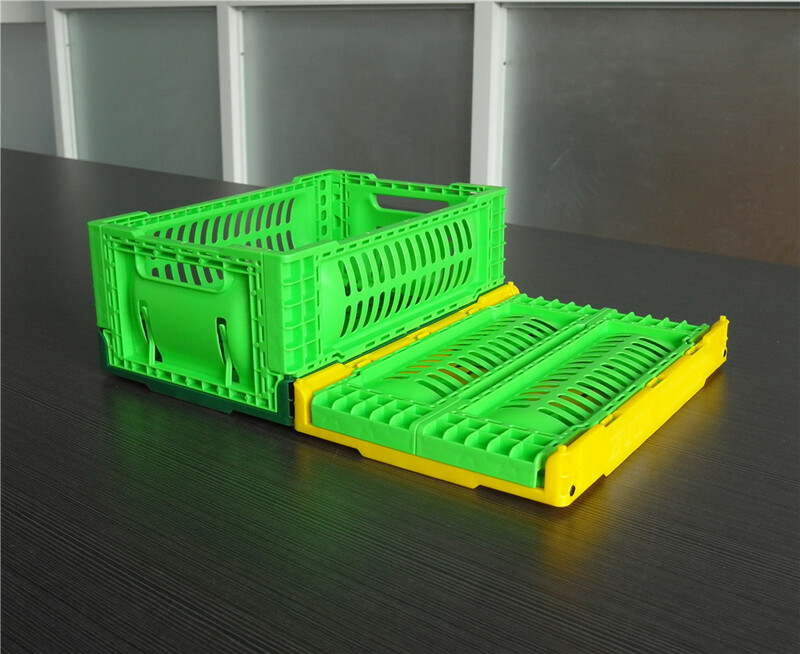 The new item 30*20*12 cm crate can be produced now. 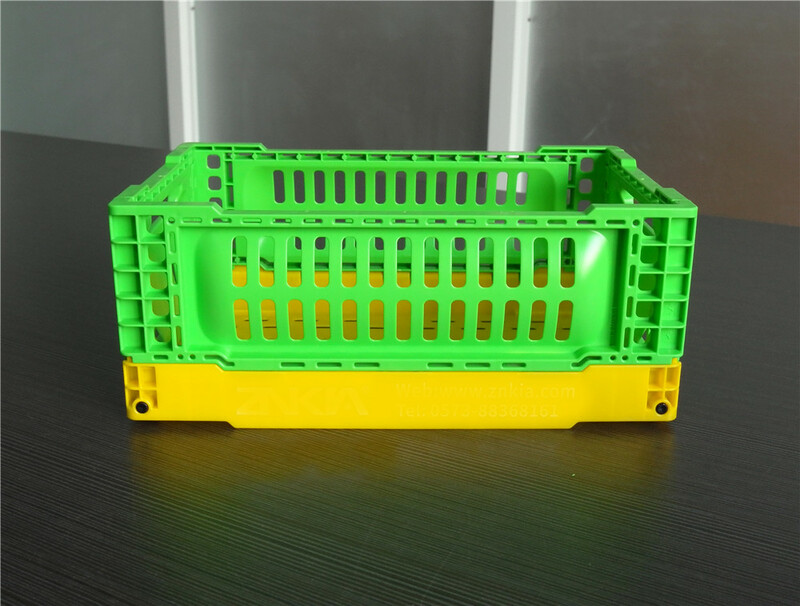 It is the smallest foldable crate as we have now. It weighs about 350 g with plastic material pin connected designed. The item No. is ZJKN302012W belonging to the KN series. 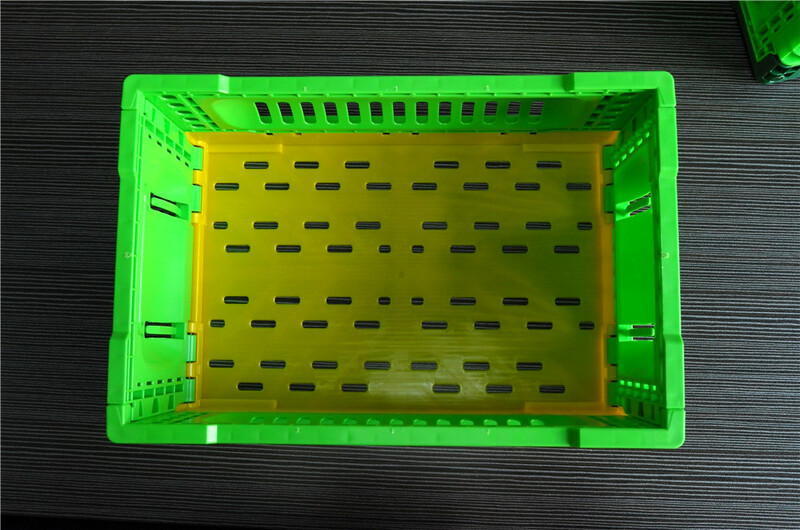 It can be used in your kitchen, office for small sundries. Also can be used for a promotion gift in your store. More information about it, please contact us anytime.